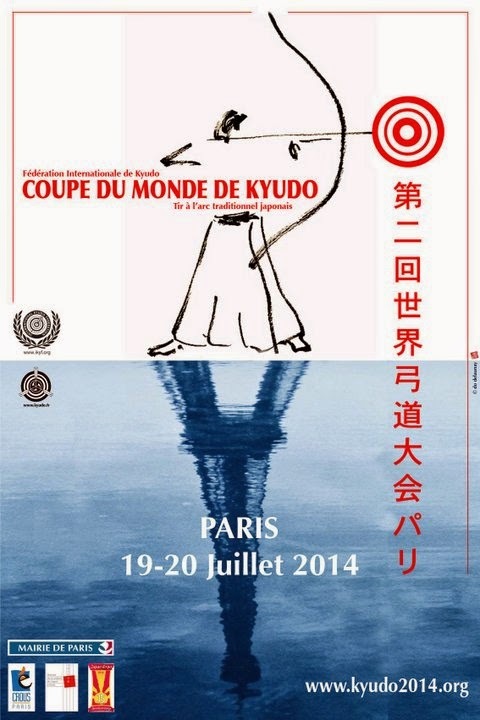 The Second World Kyudo Taikai has come to an end on last Sunday, 20 July 2014. After the intense competition for 2 days in Paris, Japan team won at the finals. (8 to 6 arrows). The second and third are France and Germany.